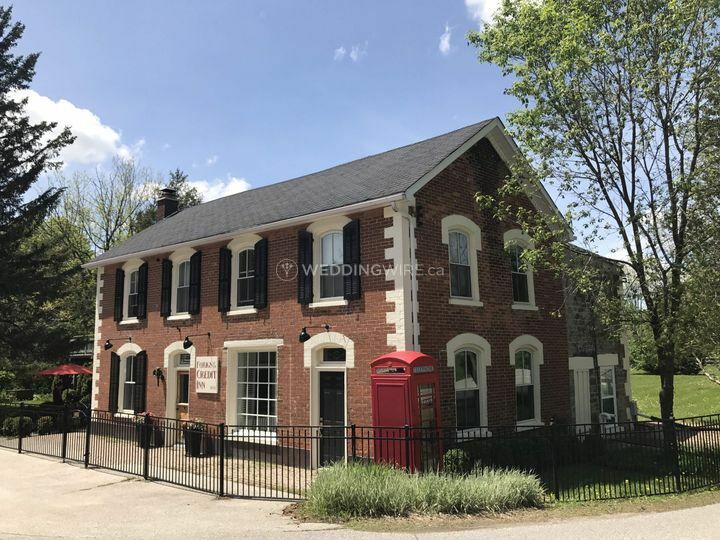 Forks of the Credit Inn ARE YOU A VENDOR? 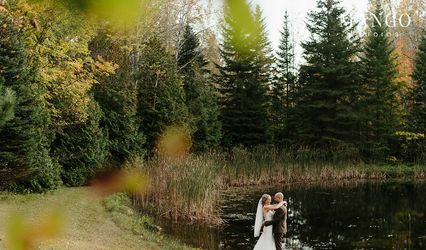 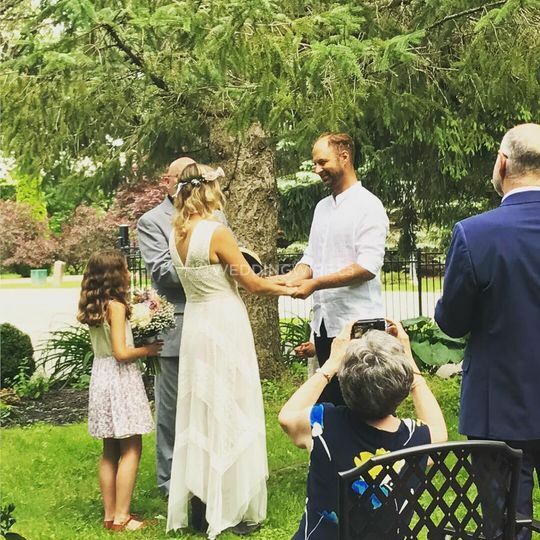 Located in Caledon, Ontario, Forks of the Credit Inn is a historic inn that specializes in creating wonderful garden weddings for area brides and grooms. 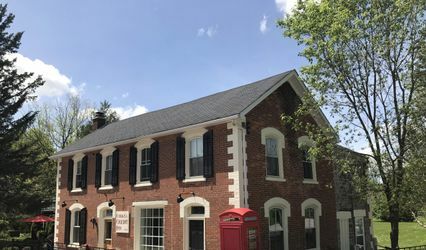 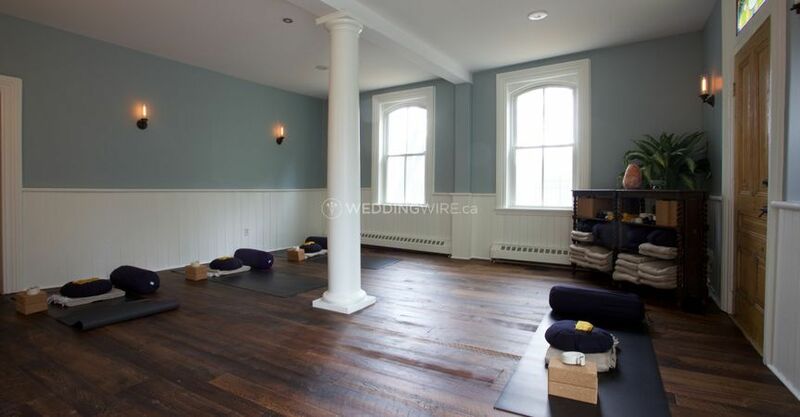 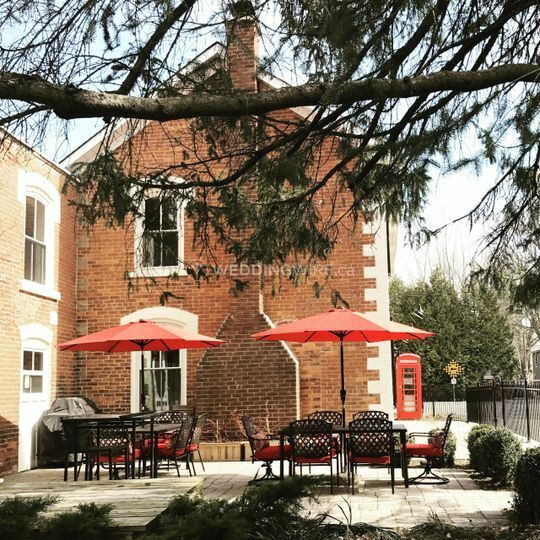 Built in 1855, this charming venue was originally a post office, (then an Inn around 1880) which after some renovations now offers a boutique inn wedding experience for soon-to-be-married couples and their wedding attendees. 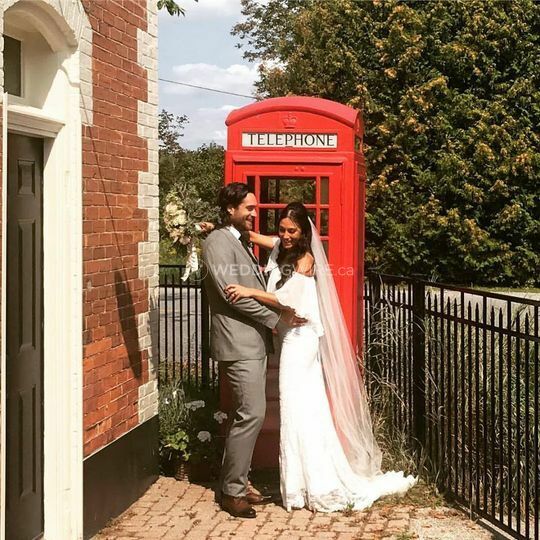 Contact them today to book your wedding date! 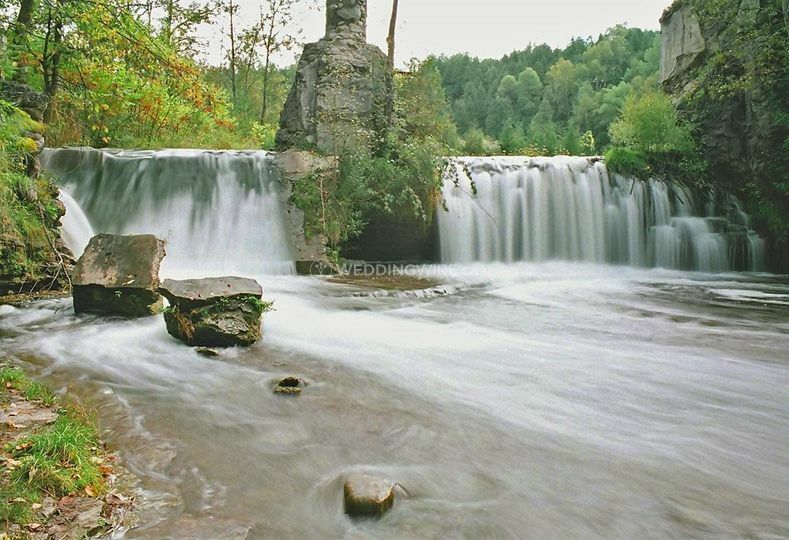 This wedding venue offers a great location to get married right near Forks of the Credit Park and the waterfalls. 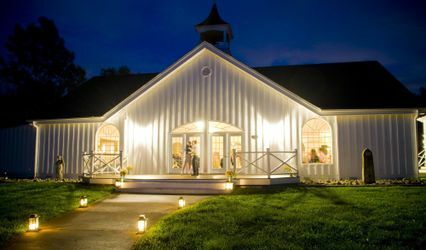 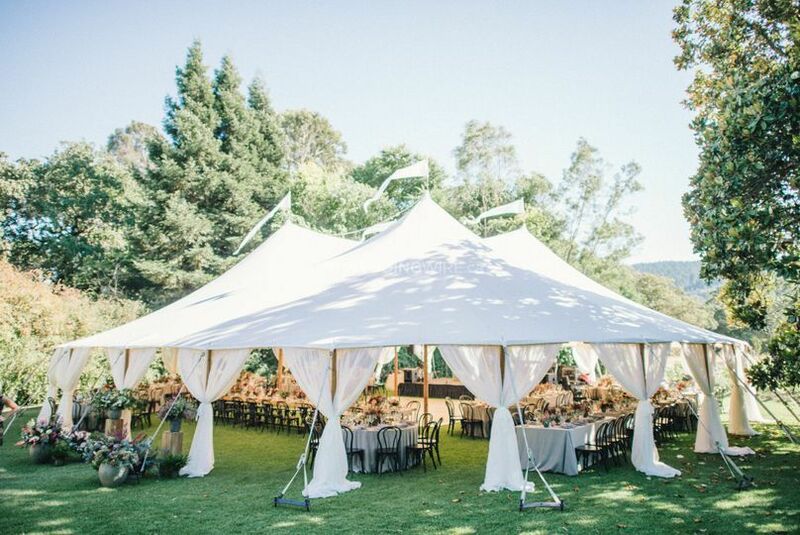 This boutique in offers a backyard area with a fire pit and is ideal for garden weddings of up to 130 guests. 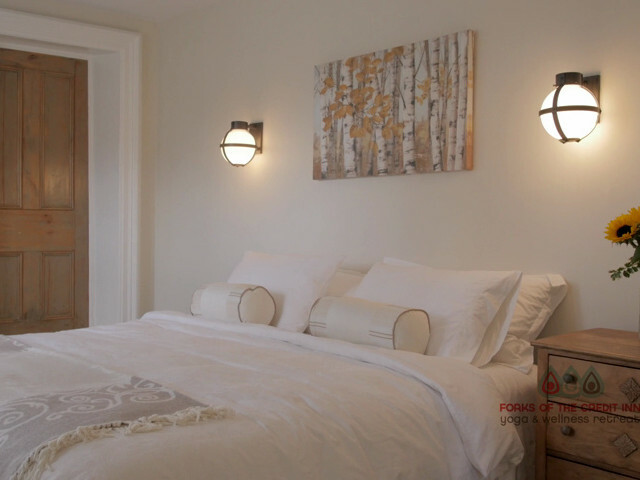 They also offer the Dew Drop room, a dining room and gourmet kitchen. 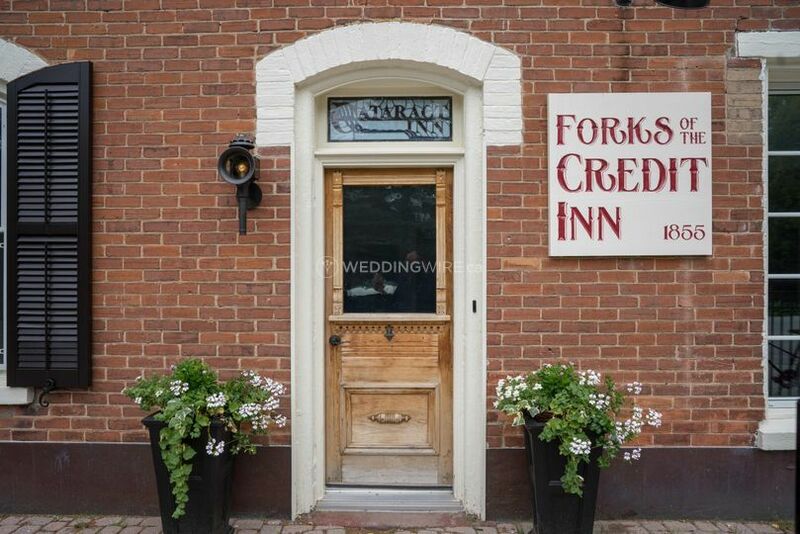 Forks of the Credit Inn offers couples great services to host their wedding on their historic property. 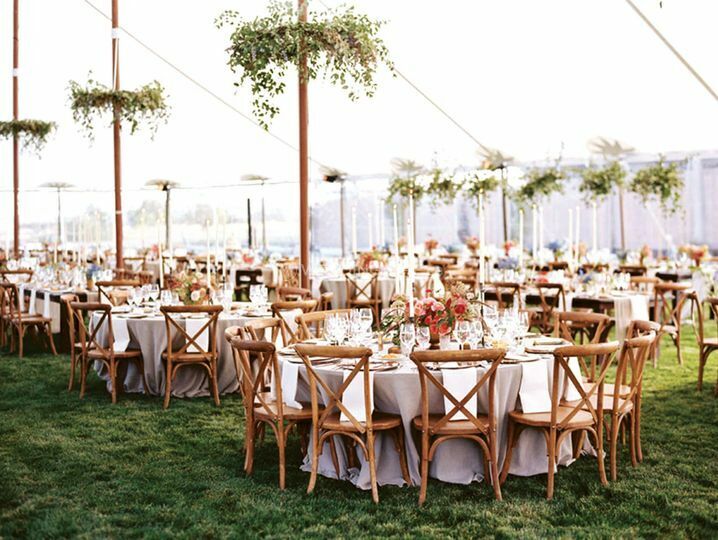 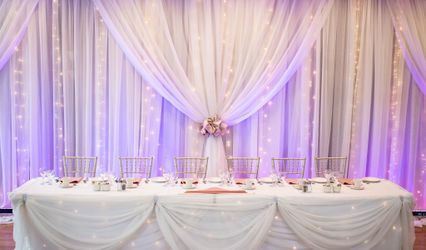 The services they offer include accommodation for up to 10 guests, bridal suite, cake, catering / bar, clean up, event planning, event rentals, liability insurance, lighting / sound and set up.